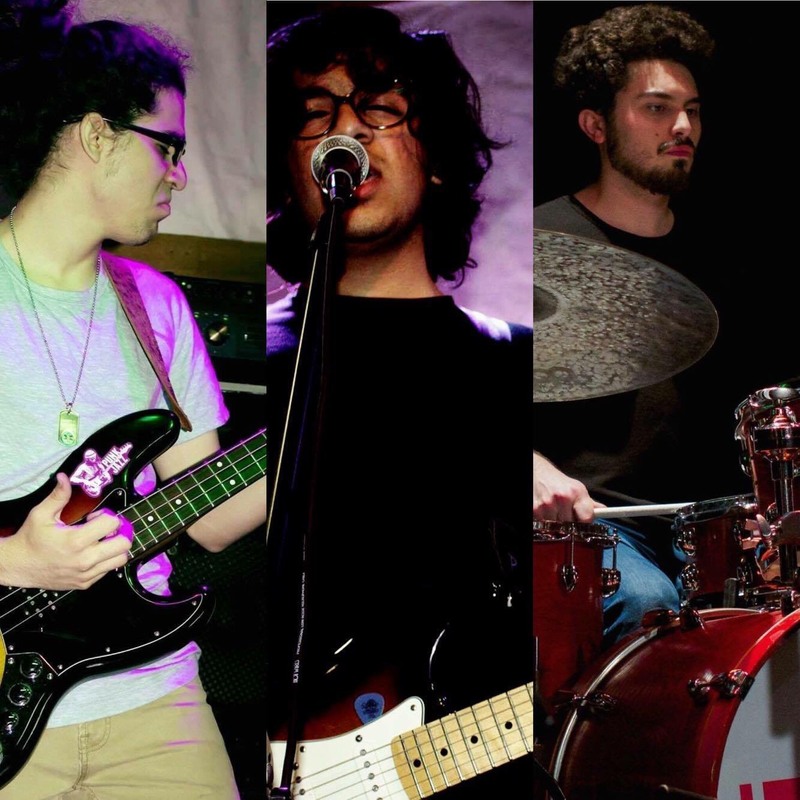 Tune in to birnCORE on Tuesday, September 18 at 8:00 p.m. EDT for a high energy showcase of three great Boston bands as The Cotones, Category 9 and Saint Lune play the Red Room at Cafe 939. The Cotones are a Boston–based indie/alternative rock group. 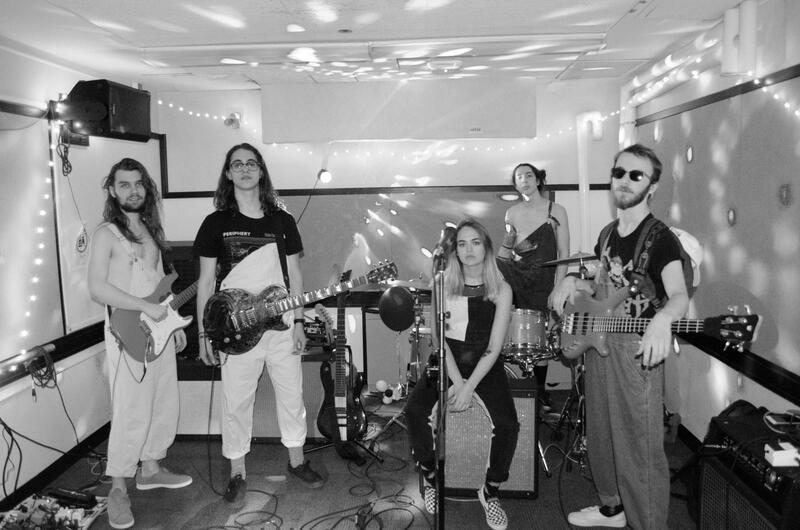 Influenced by artists such as Queens of the Stone Age, Father John Misty, Led Zeppelin, David Bowie, and the National, The Cotones strive to write songs that come from a genuine place of expressing their worldview while being able to entertain and catch the attention of their listeners. The band puts on an energetic, engaging, and diverse live show that will leave you wanting more. The band’s lyrics span from depression and mental health to love, hate, and the human condition. As people, they try not to take themselves too seriously, but take what they do very seriously. Their debut single, “Heed Your Own Vice,” is available on all major platforms. Category 9 is a Boston-based power trio formed in 2016. The band’s unique sound can be attributed to each member’s diverse musical background consisting of classic rock, big band jazz, and funk. Its sound has been compared to artists such as the Red Hot Chili Peppers, Jeff Beck, and Grand Funk Railroad. Category 9 has toured most of New England and the tri-state area, and plans on playing more shows to promote the release of its anticipated album, Reason 443. Saint Lune is a rock band from Boston formed in 2017. With influence from bands such as Chon, Paramore, and Periphery, Saint Lune’s music is a combination of hard-hitting riffs and seamless vocal melodies. Band members met during their first semester at Berklee College of Music, and the group played its first show only a few weeks after forming. Shortly after, they began writing and recording for their first record, set to release in October 2018. Click here to join the live broadcast on birnCORE!